This print is from a collection of 4 new releases for July 2017, celebrating Nigel Hemming's 40th year as a professional artist. 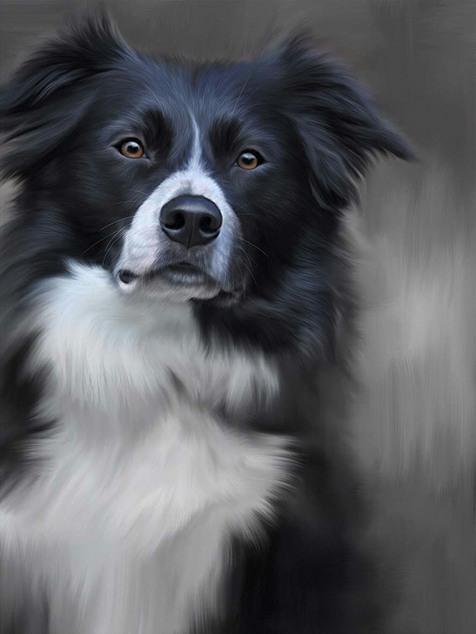 The 4 paintings feature the following breeds: Black Labrador, Springer Spaniel, Border Collie & West Highland Terrier. 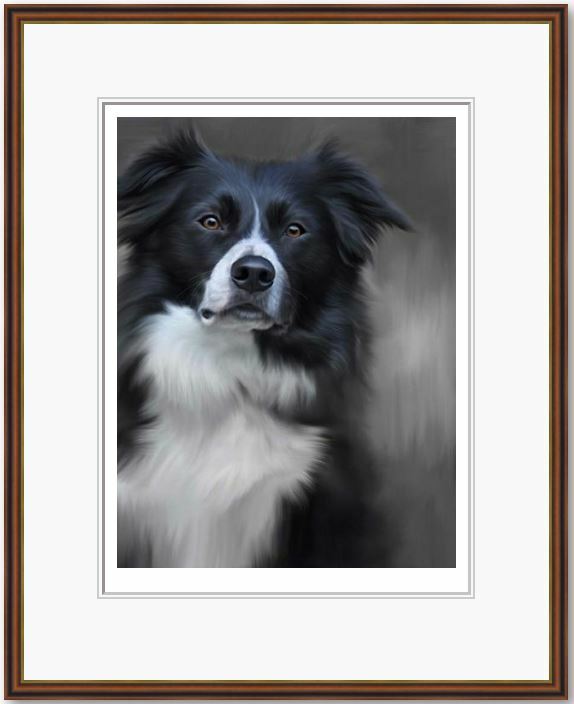 With a limited edition print run of just 40 copies worldwide, this is a rather special collector's item for those that follow Nigel's artwork, marking his anniversary or for those that just love paintings of this breed!